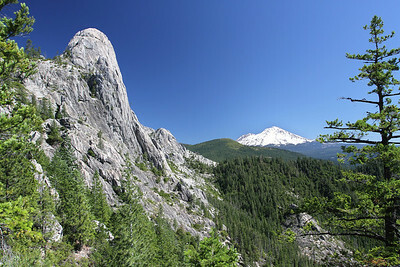 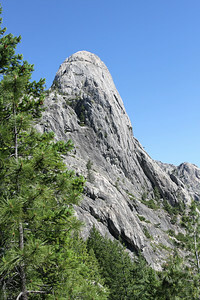 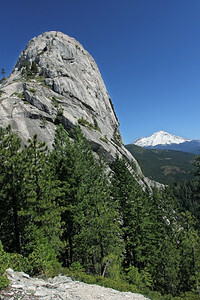 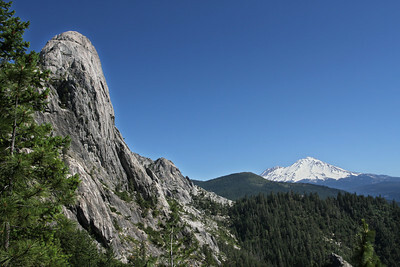 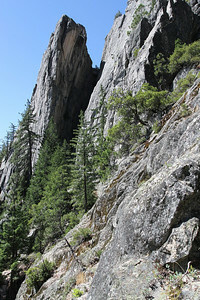 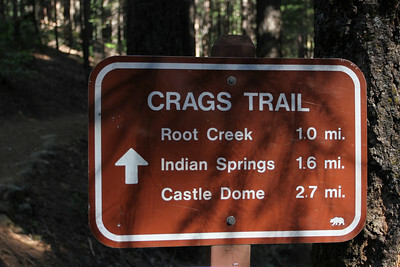 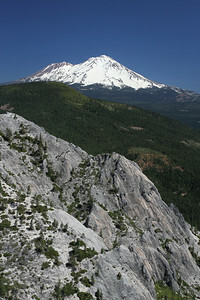 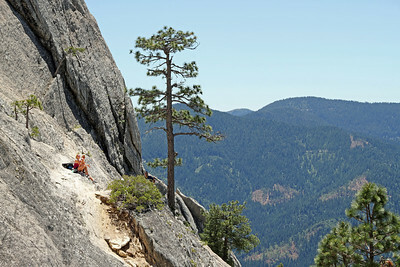 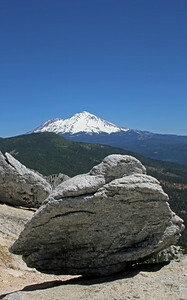 A family day-hike to the top of Castle Dome (elevation 4,966) at Castle Crags State Park in Castella, CA (Siskiyou County) starts from the trailhead at 2,850 feet and ends with spectacluar, you-can-almost-reach-out-and-touch-it views of 14,162 foot Mt Shasta to the north. 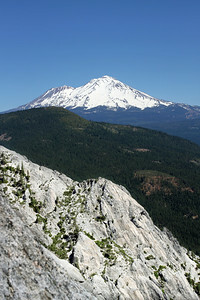 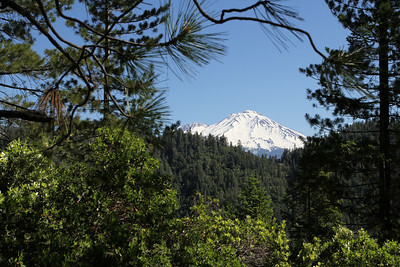 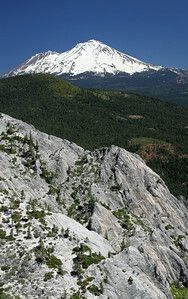 The trail winds through sub-alpine forests of pine and oak until it reaches a saddle some 500 feet below the peak of the Dome. 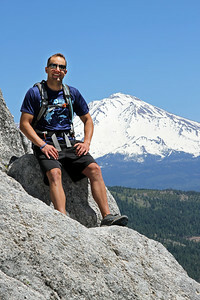 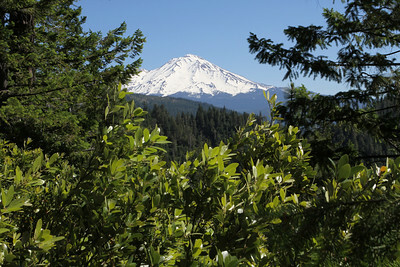 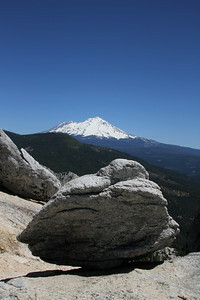 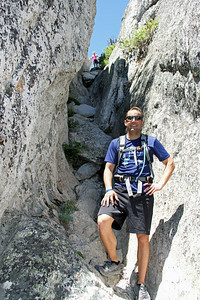 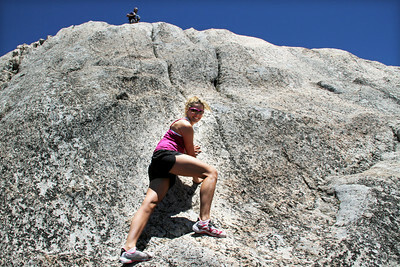 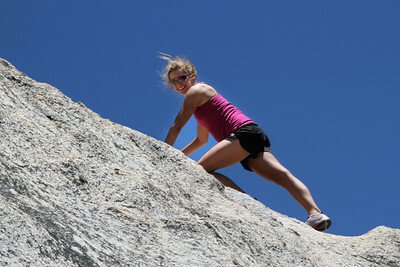 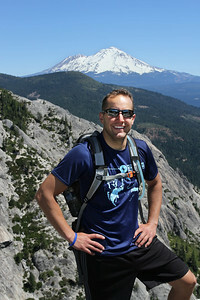 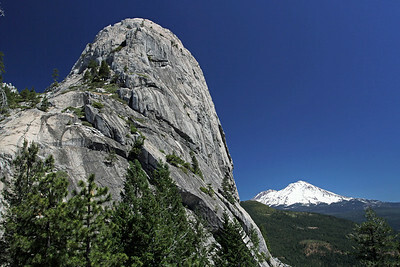 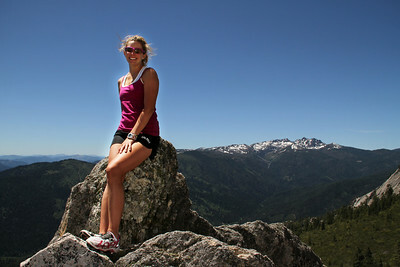 The climb is strenuous but well worth the effort for the views along the trail and from the peak of the Dome.